0.1 Looking to escape your Gran Canaria apartment, holiday home, or hotel? We help you get out and about on the island. 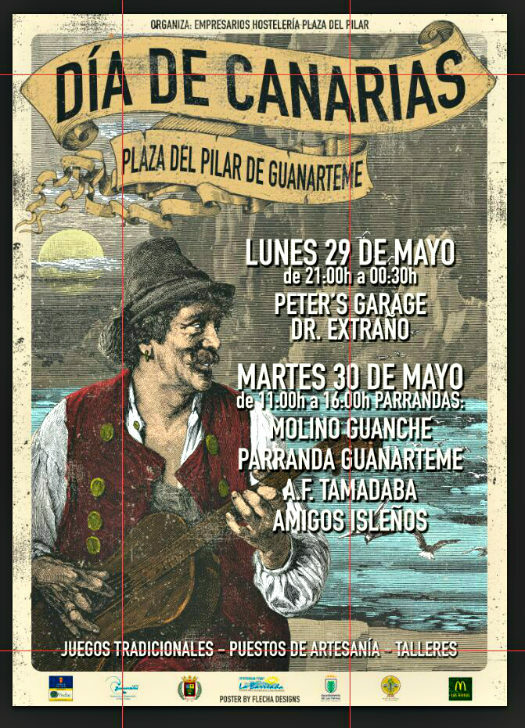 Recommending the latest and greatest local events, such as Plaza del Pilar de Guanarteme’s Día de Canarias. 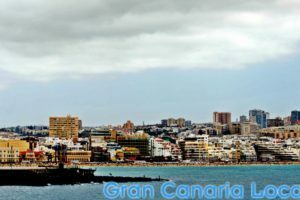 Looking to escape your Gran Canaria apartment, holiday home, or hotel? We help you get out and about on the island. 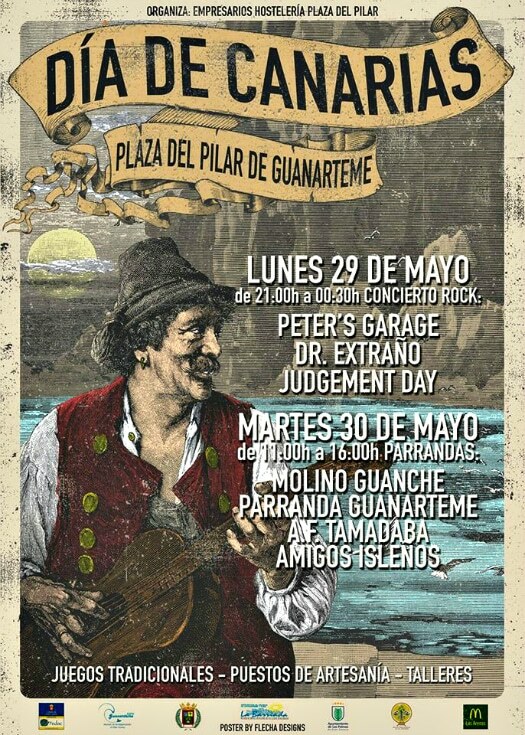 Recommending the latest and greatest local events, such as Plaza del Pilar de Guanarteme’s Día de Canarias. 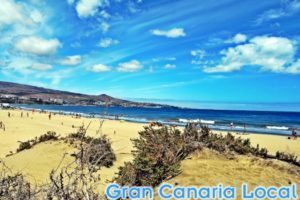 Natives celebrate the Día de Canarias the length and breadth of the Canary Islands. Children dress up in traditional Canarian costumes at school typically the day before the actual event. And on the día itself, a public holiday on the archipelago no less, we get through a lot of traditional food, drink, and music too; although Plaza del Pilar de Guanarteme’s celebrations put a new twist on proceedings. For a start, Plaza del Pilar de Guanarteme is a two-day affair. 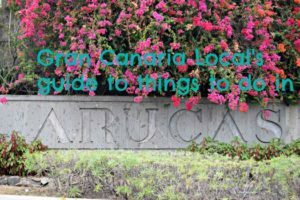 There are Canarian craft stalls, traditional games, and workshops. This is no village fête either with heavyweight sponsorship from the likes of the Cabildo de Gran Canaria’s FEDAC (Fundación para la Etnografía y el Desarrollo de la Artesanía Canaria) and McDonald’s via the nearby branch in the Las Arenas shopping centre. The Plaza del Pilar de Guanarteme’s not to be confused with Plaza Pilar Nuevo on the other side of town, in Vegueta. It’s, despite the latter’s name, newer. Whilst aesthetically it’s nothing to pen a postcard homebound about, it’s the life and soul of the Guanarteme barrio: a traditionally blue-collar neighbourhood which has been gentrified somewhat in recent years. This square lies due south of the westerly La Cicer end of Canteras beach. Blue Global bus lines 103, 105, 116, 117, 206, and 210 link the square with the likes of Agaete, Arucas, Gáldar, Las Palmas de Gran Canaria’s San Telmo, and Moya. Whilst the capital-only yellow Guaguas Municipales’ 17, 25, and 47 are the best ones to catch there and back. Monday 29th May’s main event is a rock concert with three sets starting at 9:00pm and finishing at 12:30am. Openers Peter’s Garage are a covers band (70s to 90s) whose soft-rock sound is further mellowed with the sweet vocals of their female singer. Next on the bill Dr. Extraño offer largely more of the same, although they restrict their cover versions to the 80s and sing in Spanish as well as English. Headliners and men in black, Judgment Day, rock the hardest of this trio of bands. 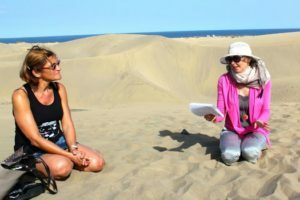 The speakers are turned down from eleven on Tuesday 30th May with a series of performances from Canarian folk ensembles between 11:00am and 4:00pm. First up are Parranda Molino Guanche. Followed by the not-dissimilarly-sounding Parranda Guanarteme, Agrupación Folclorica Tamadaba, and Parranda Amigos Isleños with the distinctive strumming of the timple, the Canary Islands’ pygmy guitar, very much to the fore.